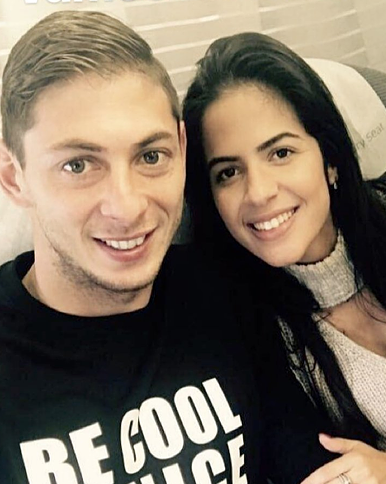 PROFESSIONAL VOLLEYBALL player Luiza Ungerer has broken her silence to reveal she was Emiliano Sala’s girlfriend prior to his shock death. Sala’s sad passing was confirmed with the discovery of his body in the wreckage of a plane found on the seabed around 21 miles north of Guernsey. 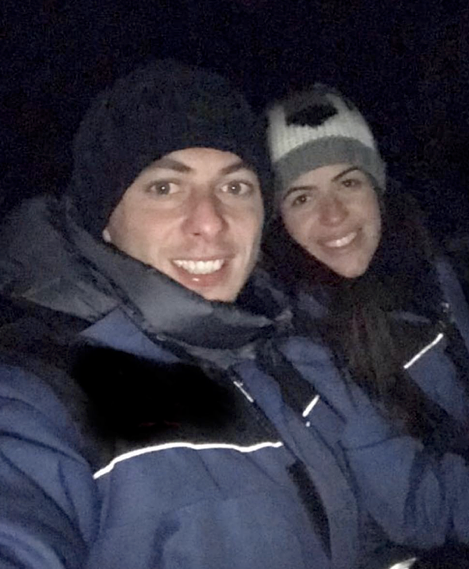 The 28-year-old had been flying with pilot David Ibbotson from Nantes to Cardiff on January 21st when their Piper Malibu light aircraft disappeared. 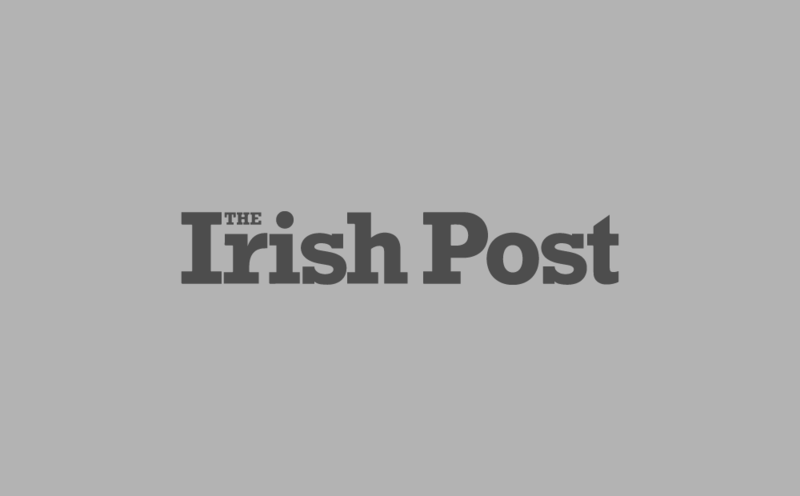 Ibbotson's body has yet to be discovered. Now Ungerer has come forward to offer up her thoughts on the player’s sad passing. Speaking to news outlet Globo, the 31-year-old recalled how she first met Sala during her time playing in France back in September 2017. Ungerer, who is from Brazil, was part of the Nantes volleyball team and struck up a relationship with the footballer during an eight-year stay in France. She last saw Sala on her birthday on January 14th but had been in regular contact with the forward as he forged ahead with his planned £15m move from Nantes to Cardiff City. "He said that he had gone to see Cardiff and that the deal was closed, he was going to play there,” she told Globo. “It made me really glad because he was very happy. “It was his dream, to play in the Premier League, the best competition in the world." The 31-year-old went on to explain that she spoke to Sala on the day of his ill-fated flight but refused to reveal what was said. ”What I wanted was for him to come back,” she said. “There are lots of people asking me horrible things about the accident. It's really difficult." Despite the sad circumstances surrounding the interview, Ungerer was able to remember the happier times she enjoyed with Sala during their time together in Nantes. She never gave up hope of finding the football star alive either. "I always had hope after his disappearance, because in those hours that's what you have to have. “There was a lot of anguish, not knowing where the plane was, not knowing what was going to happen, with the searches which shouldn't have stopped. It was all anguish." "Like you always said to me: 'Thank you for being how you are.' I'm going to love you forever." Our thoughts are with all those affected by the sad passing of Emiliano Sala.